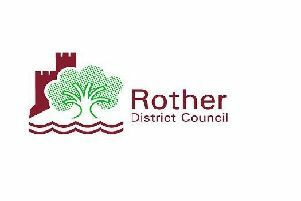 Rother Planning Committee, as you reported, at the third attempt and with a 54-page officer report to sustain them, approved the North Bexhill Access Road. • It is blatant cover, as was the Bexhill-Hastings Link Road, for redrawing the local development boundary. Furthermore, on a regional basis, it subtly and cynically forms just another part of a covert scheme to resurrect the hoped forgotten Folkestone to Honiton South Coast Highway. Our view is that Sussex, both East and West, is facing a real threat of unwanted and not-needed roads backed by this stealth strategy of a small road here and a small road there, so that in the end all the pieces fall together like a set of dominoes. Now the North Bexhill Access Road, next the extension to the Polegate bypass, then the Arundel bypass, and their argument about joining up all the roads across Sussex will be unstoppable. Be worried.